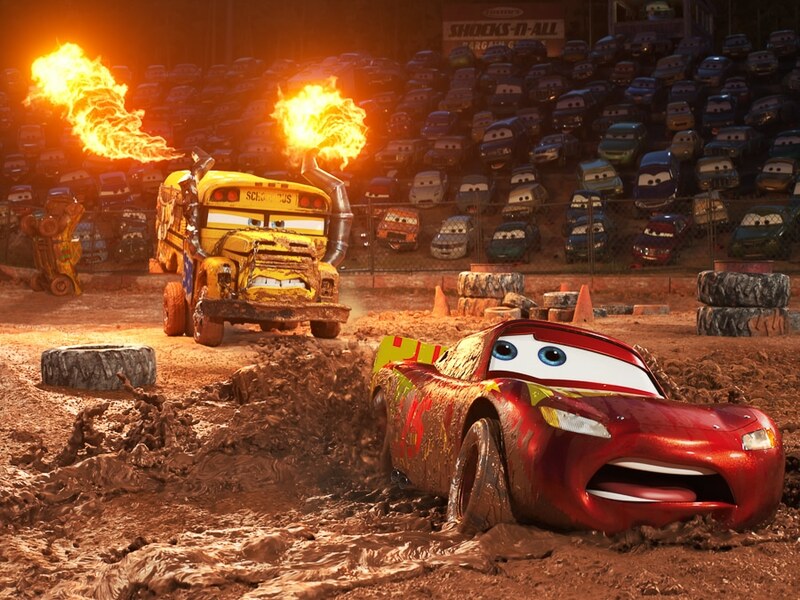 Cars 3 is now available on digital and Blu-Ray! Find out what type of Cars 3 bonus features and special features are included with the Cars 3 4K Ultra HD + Blu-ray™ + Digital pack! 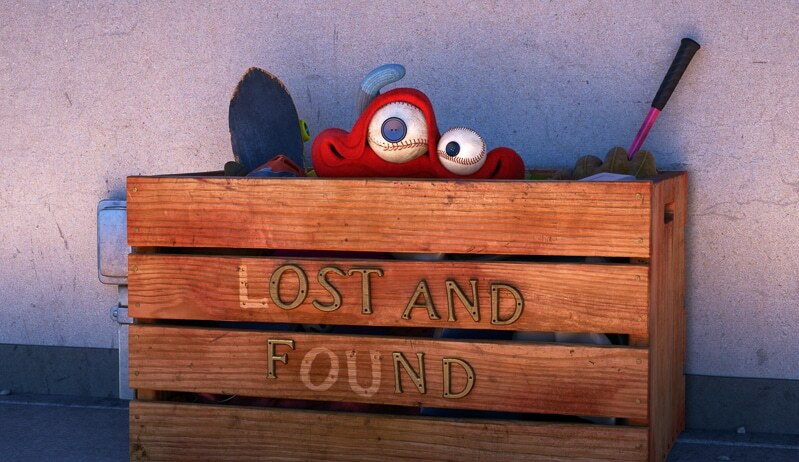 Disney’s Pixar has a way of making great second and third movies. While Cars 2 may not have been my favorite movie ever, my family adored Cars 3! My 4-year-old even sat through the entire movie in theaters without any candy bribery, which he doesn’t do often! The only other time I remember him doing that was when we went to see Thor: Ragnarok this weekend! 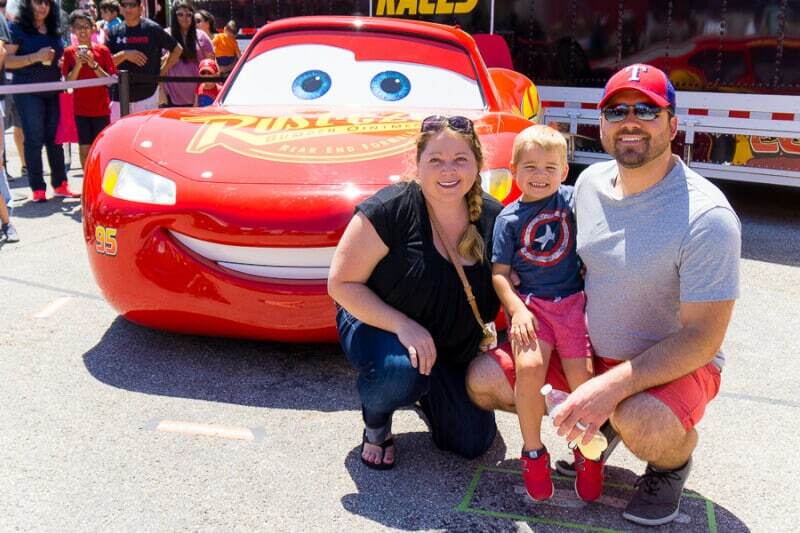 My family liked the movie so much, we had to go and meet Lightning at the Cars 3 Road to the Races tour this summer! Without giving away any spoilers for anyone who may not have seen the movie yet, one of the best things about Cars 3 was the addition of new characters and upgraded cars. I really liked the younger set of cars like Cruz and Jackson Storm, even if Jackson was a bit of a jerk. Okay, a lot of a jerk. 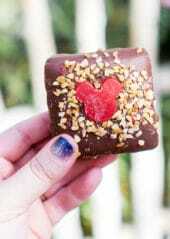 I just like the addition of new personalities while still hanging onto some of the previous favorites like Mater. I also loved the idea of realizing that change is just a part of life, even if we aren’t ready for it. Change is a good thing. 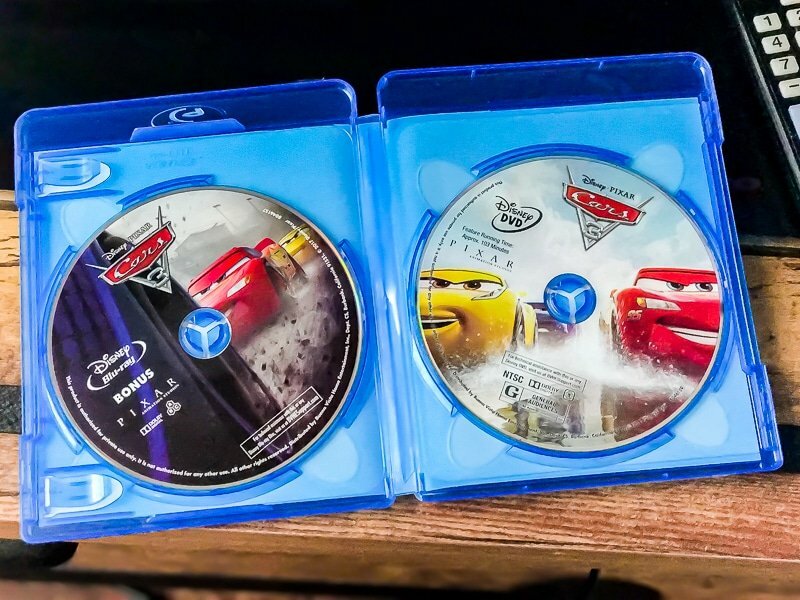 Cars 3 is definitely one of the cutest movies of the year and now you can get it in the Cars 3 4K Ultra HD + Blu-ray™ + Digital pack that includes a digital copy, Blu-Ray, DVD, and 4K Ultra HD. Even if you’ve already seen the movie in theaters this year, you’re still going to want to buy the 4K Ultra HD version! The Cars 3 Blu-Ray + DVD pack comes with tons of bonus content that only adds to how fun the movie is. It includes deleted scenes, shorts created just for the bonus section, and fun commentary on the making of the movie. 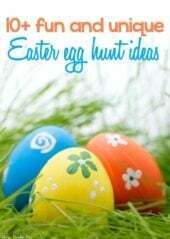 Here are some of my favorite bonus features included in the pack. 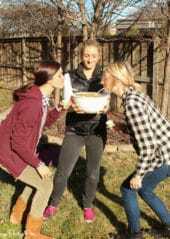 Miss Friter’s Racing School – a little mini-movie full of testimonials from the Crazy 8’s (racers in the movie) talking about going to Miss Friter’s Racing School and how it impacted their lives! Miss Friter is one of my favorite character from the movie, so this one’s a big hit in our house! Let’s. Get. Crazy. – A quick look at the rules of Figure 8 racing and how Pixar created the Thunder Hollow Crazy 8 race. Another fun one for any fans of the Crazy 8 scenes in Cars 3! World’s Fastest Billboard – A really quick look at all of the amazing graphics and advertisements the Pixar Art Team had to draw up to make the Cars 3 world. Ready for the Race – An amazing look at how real-world race training influenced the training done by the racers in Cars 3. As someone who’s been to my fair share of Nascar races, this one is fascinating to watch! 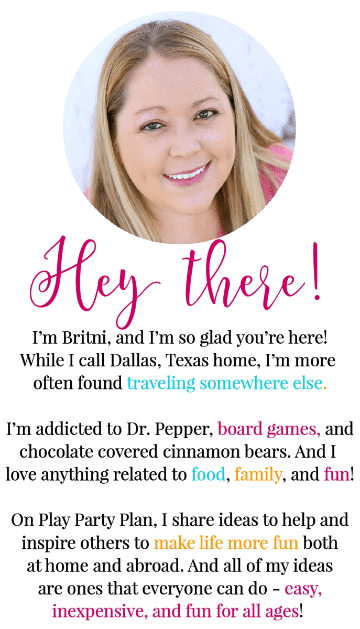 I first saw Lou when I was at the Disney Social Media Moms Celebration in February 2017, and we were sworn to secrecy about sharing any details about the short. I can tell you now that it brought me to tears back then and still gives me the warm fuzzies now. 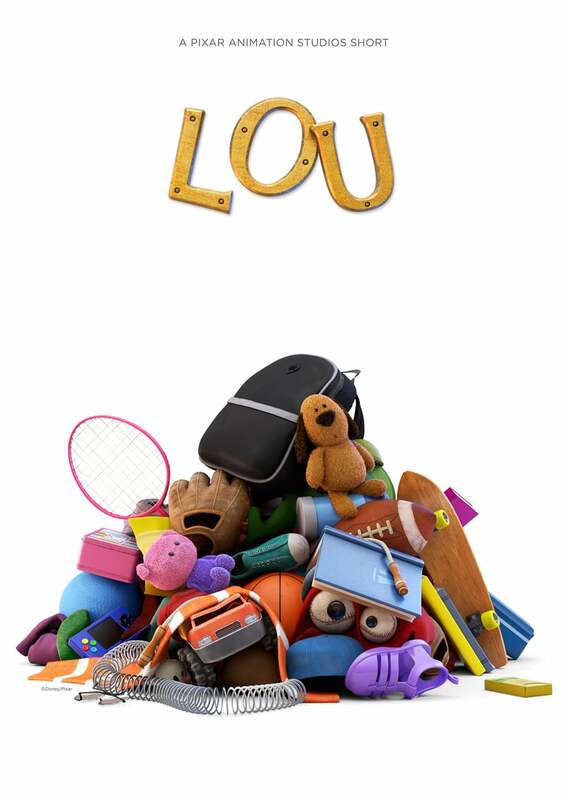 Lou might be my favorite theatrical short ever, and it’s not just because it’s clever and incredibly well animated. It’s because it’s a story about a boy and a toy box learning to do the right thing, together. It’s seriously amazing and gets its own bullet point on this list of reasons to get Cars 3 on Blu-Ray! 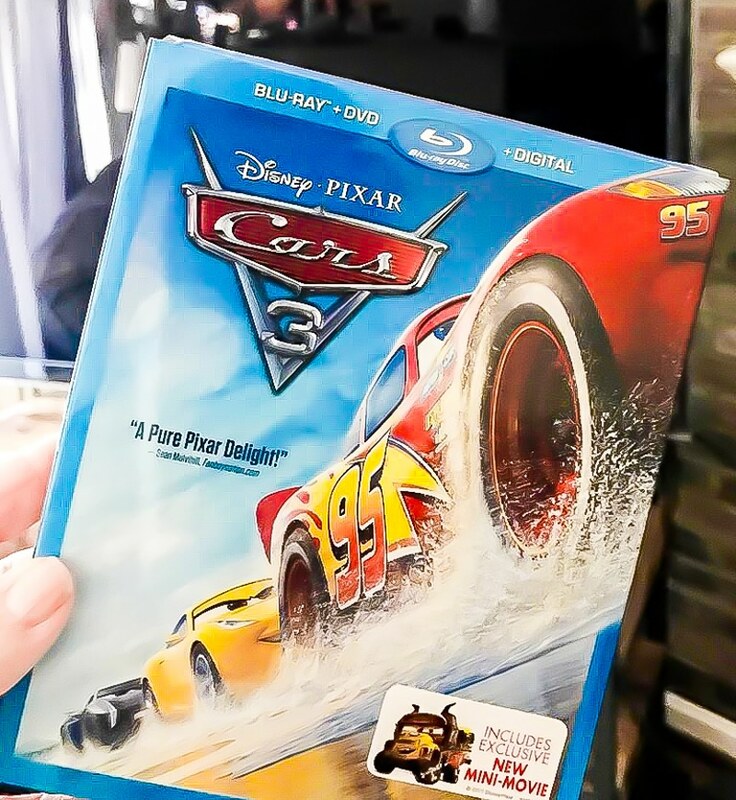 Cars 3 is the very first Disney Pixar film to be released in Ultra 4K HD resolution and if you have the capabilities for ultra 4K HD viewing at home, this option makes a huge difference in video quality. Watching Lightning cruise around with Cruz or race Jackson in Ultra 4K HD resolution will be almost like watching it in the theaters all over again! 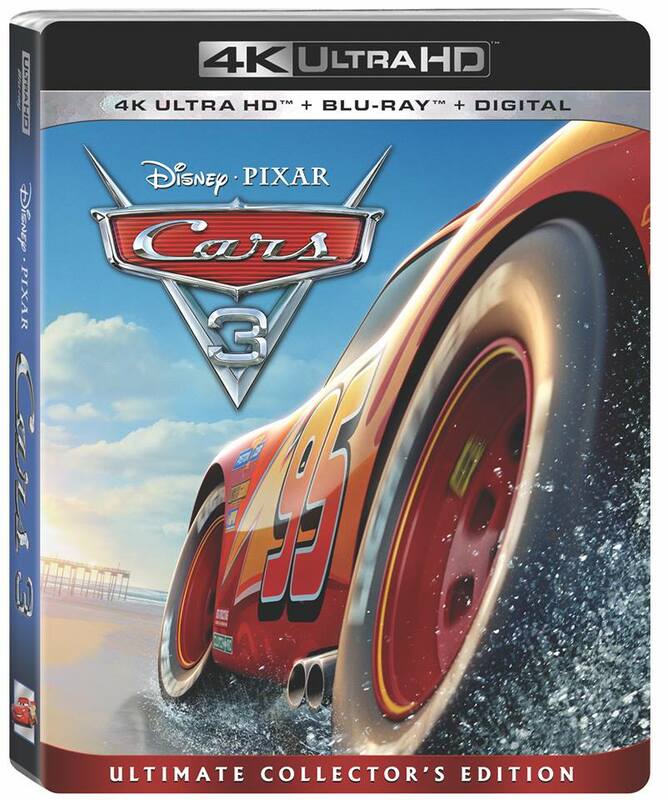 If you buy the Cars 3 4K Ultra HD + Blu-ray™ + Digital pack, not only do you get the Blu-Ray, you also get a DVD of the film, a digital copy of the film, and of course the Ultra 4K HD resolution I mentioned above. It’s totally worth the extra few bucks to get all of the versions in one purchase instead of buying the digital version and the DVD version separately.